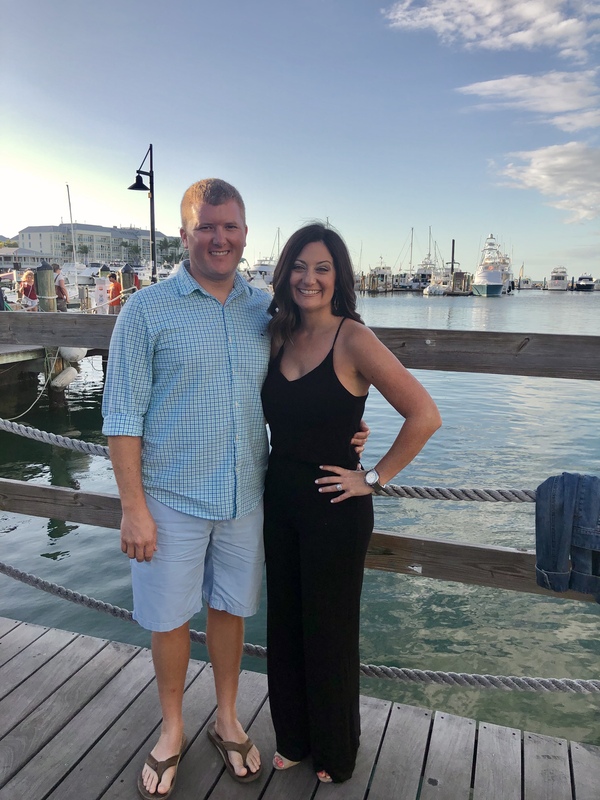 In 2019, Graham Commercial Contractors, LLC Chief Estimator, Jeremy Graham, was appointed to the Ceco Building Systems 2019 President’s Advisory Council. 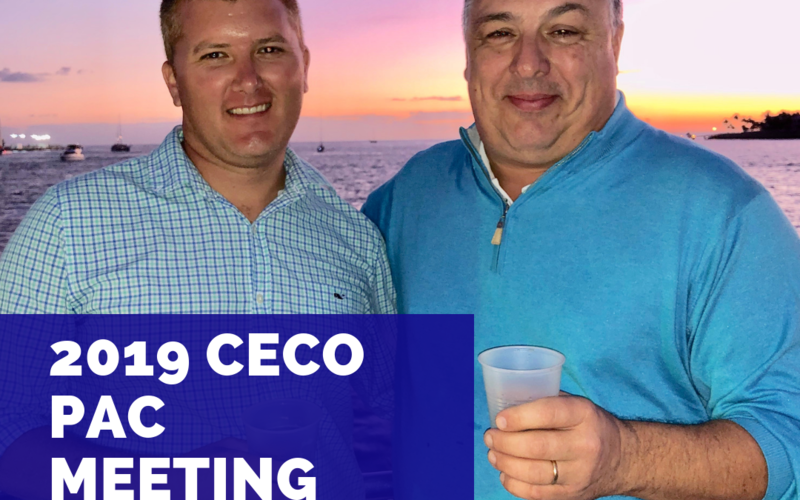 Per its website, Ceco held its President’s Advisory Council (PAC) meeting from February 7-9, 2019 at the Southernmost Beach Resort in Key West, Florida. The purpose of this annual meeting is to define and refine what makes Ceco the best possible team it can be for its builders. 12 Ceco Builders and 10 Ceco team members discussed the outlook for 2019, steel pricing, voice of the customer, company updates and our top priorities for 2019. Ceco will have continued updates throughout the year to accomplish a number of items expressed by our PAC members.